Comquent is an IT service provider specialized in software quality assurance. 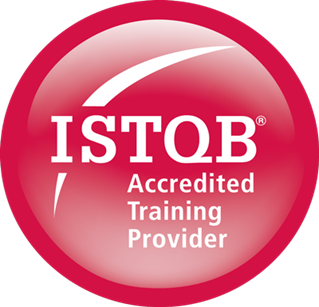 We are officially registered as an accredited training provider and our training material has been approved by the national ISTQB Board in Greece GRTB. Our experienced trainers will make you feel confident in software testing procedures and will prepare you for the ISTQB certification exams. ✔ International recognition of acquired competencies and skills for testers, software developers, QA managers etc. 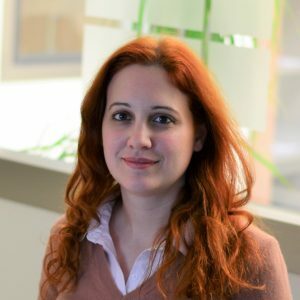 Maria-Olga Raimondo has extensive experience as a QA Consultant and Test Engineer in the fields of eCommerce and Internet of Things. Her deep knowledge in testing principles developed from her specialization in Agile testing. 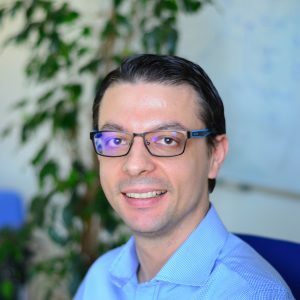 Dimitrios Nikolaidis has more than fifteen years of experience as a QA Consultant. He has been involved Europe-wide in several projects in the sectors of Finance, Telecommunications and e-Commerce. 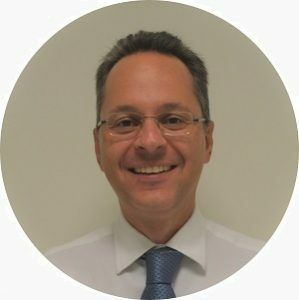 Ioannis Gkourtzounis is passioned about Agile methodologies in software development, test automation and CI/CD processes. He has extensive experience in mobile application development, e-Commerce and DevOps.